This is a talent acquisition strategy ppt powerpoint presentation styles background cpb. This is a eight stage process. 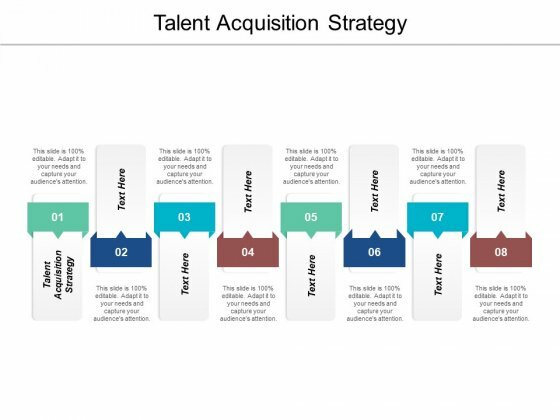 The stages in this process are talent acquisition strategy. Achievements flow from our Talent Acquisition Strategy Ppt PowerPoint Presentation Styles Background Cpb. They encourage affirmative action. 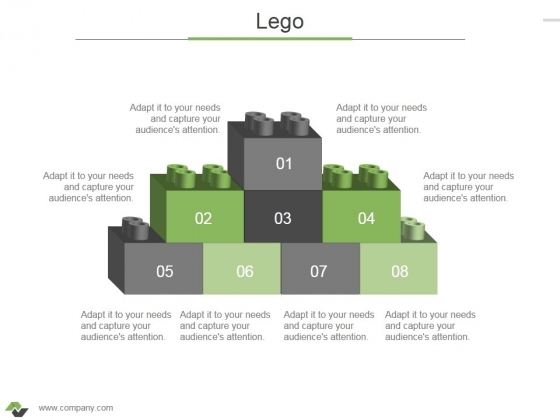 This is a lego business ppt powerpoint presentation gallery designs. This is a eight stage process. The stages in this process are lego, marketing, management, strategy, planning. 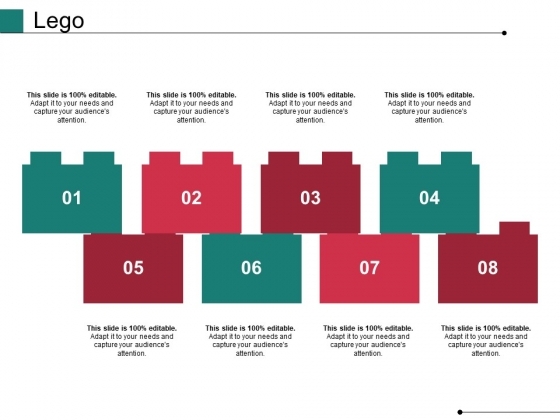 Folks find our Lego Business Ppt PowerPoint Presentation Gallery Designs endearing. They enjoy the facilities it gives. This is a lego ppt powerpoint presentation professional background images. This is a eight stage process. The stages in this process are lego, business, marketing, management. 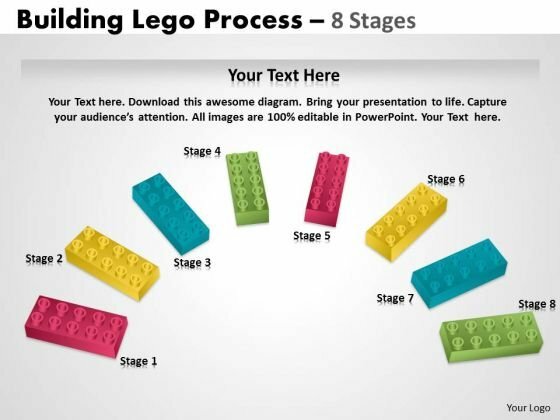 Arouse the faint hearted with our Lego Ppt PowerPoint Presentation Professional Background Images. Awaken their courage to act. This is a lego ppt powerpoint presentation pictures graphics. This is a eight stage process. The stages in this process are lego, business, marketing, management. Our Lego Ppt PowerPoint Presentation Pictures Graphics ensure you don't get carried away by conditions. It helps absorb the highs and lows. 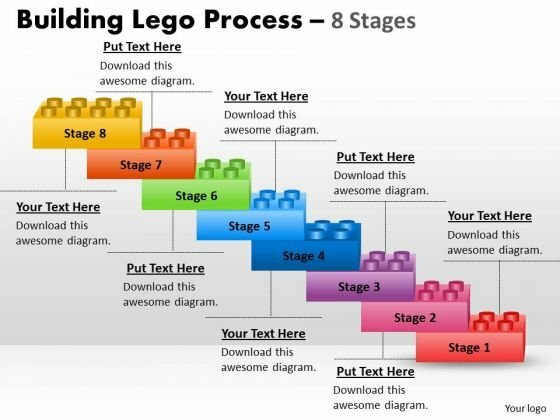 This is a lego ppt powerpoint presentation outline graphics. This is a eight stage process. 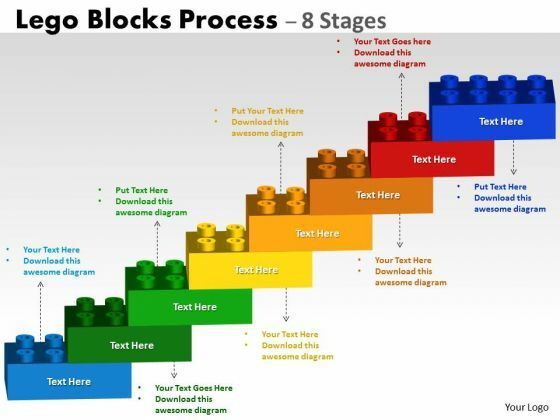 The stages in this process are lego, process, business, marketing, success. 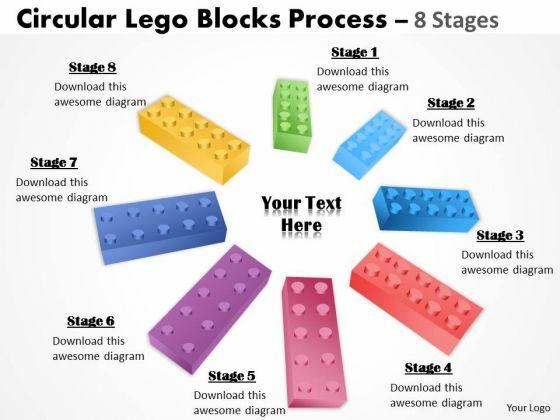 Teach your team with our Lego Ppt PowerPoint Presentation Outline Graphics. Download without worries with our money back guaranteee. 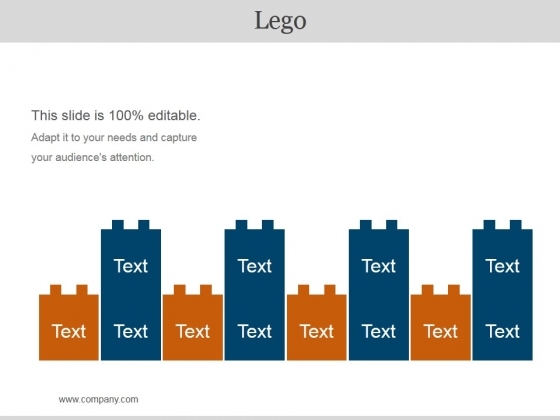 This is a lego infographic ppt powerpoint presentation model graphics pictures. This is a eight stage process. The stages in this process are lego, business, marketing, management. 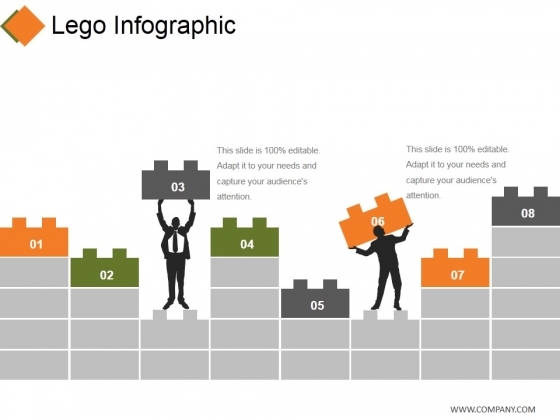 Intensify growth with our Lego Infographic Ppt PowerPoint Presentation Model Graphics Pictures. Download without worries with our money back guaranteee. This is a lego ppt powerpoint presentation gallery professional. This is a eight stage process. The stages in this lego, planning, business, management, strategy. Put your audience in a conducive mood. Conduct changes with our Lego Ppt PowerPoint Presentation Gallery Professional. This is a lego ppt powerpoint presentation gallery smartart. This is a eight stage process. The stages in this process are lego, business, marketing, success, strategy. 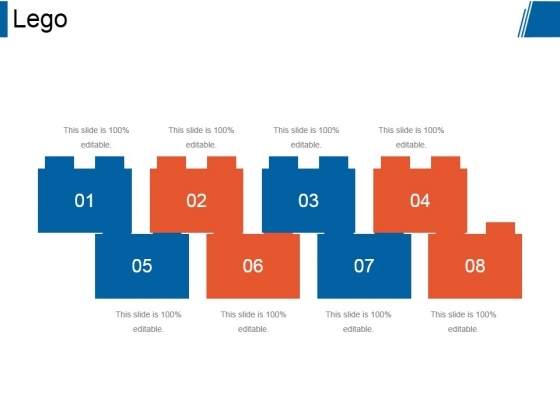 Exceed estimates with our Lego Ppt PowerPoint Presentation Gallery Smartart. Your ideas will deliver a breakthrough. 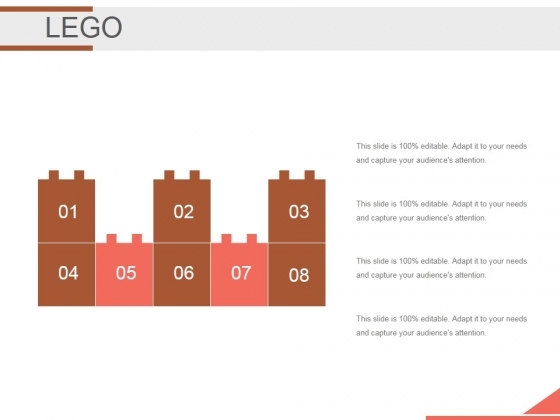 This is a lego ppt powerpoint presentation infographic template smartart. This is a eight stage process. The stages in this process are lego, strategy, marketing, business, management, planning. 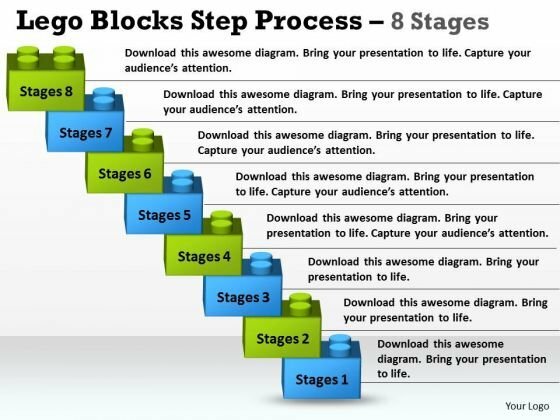 Author great presentations with our Lego Ppt PowerPoint Presentation Infographic Template Smartart. Download without worries with our money back guaranteee. 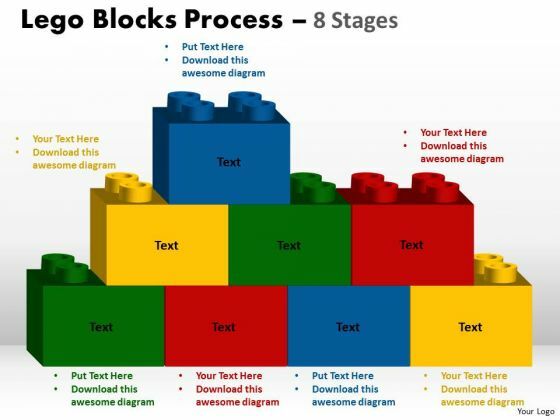 This is a lego ppt powerpoint presentation styles example. This is a eight stage process. 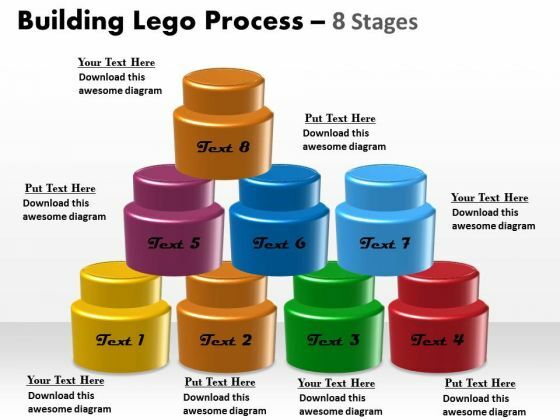 The stages in this process are marketing, lego, game, business. 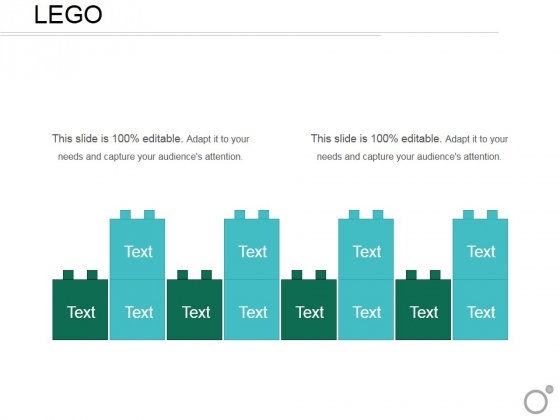 Our Lego Ppt PowerPoint Presentation Styles Example deliver on convenience and comfort. They offer you a choice of amenities. 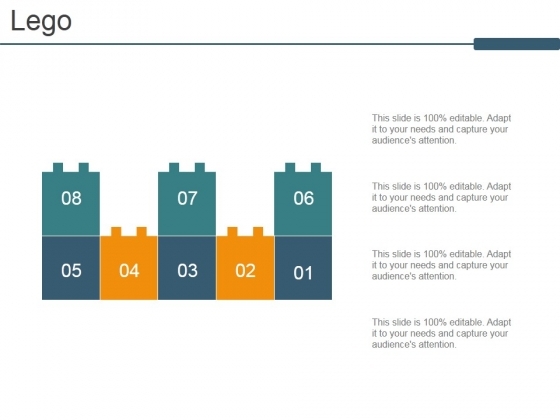 This is a lego ppt powerpoint presentation infographic template sample. This is a eight stage process. The stages in this process are lego, game, management, marketing, strategy, business. 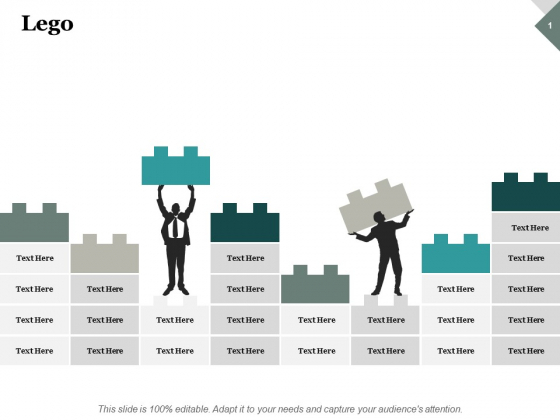 Put in your every bit with our Lego Ppt PowerPoint Presentation Infographic Template Sample. They will give it their all. 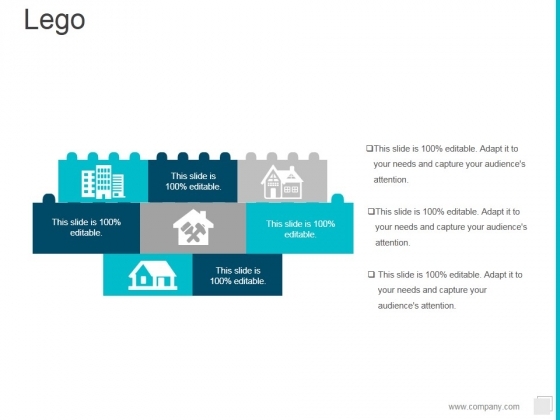 This is a building block of the brand architecture ppt powerpoint presentation styles templates. This is a eight stage process. 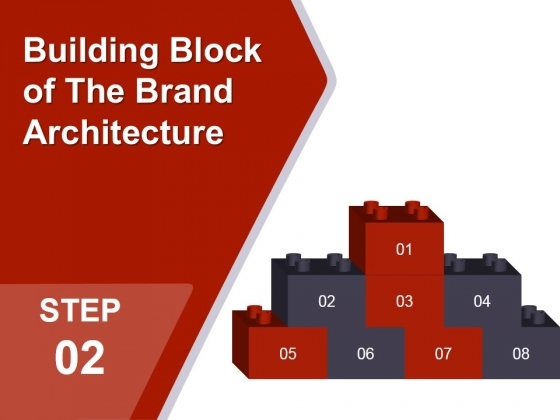 The stages in this process are business, marketing, lego, strategy, architecture. Effective counselling can go a long way. Our Building Block Of The Brand Architecture Ppt PowerPoint Presentation Styles Templates are equipped to convince. 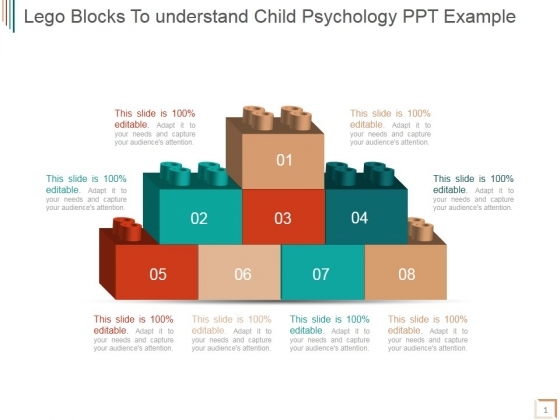 This is a lego blocks to understand child psychology ppt powerpoint presentation ideas. This is a eight stage process. The stages in this process are lego, blocks, game, strategy, management, marketing. Folks benefit from being dedicated due to our Lego Blocks To Understand Child Psychology Ppt PowerPoint Presentation Ideas. They are inclined to be loyal. 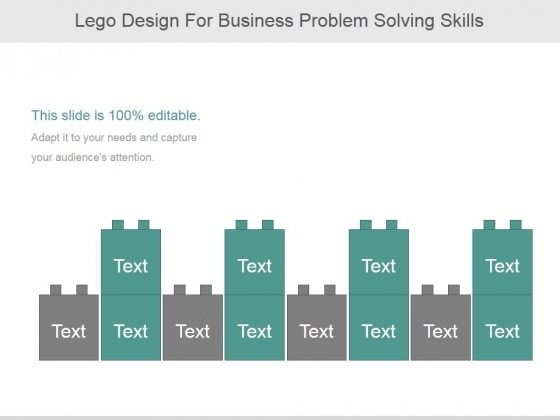 This is a lego design for business problem solving skills ppt powerpoint presentation samples. This is a eight stage process. The stages in this process are lego, business, game, management, play. 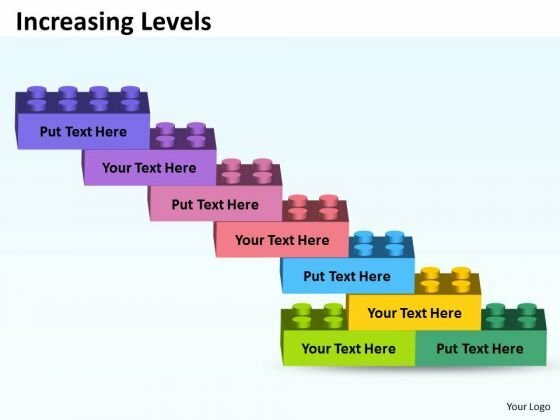 Acquaint folks with the benefits of being devoted with our Lego Design For Business Problem Solving Skills Ppt PowerPoint Presentation Samples. Counsel them to be loyal. This is a effective management and leadership ppt presentation layouts. This is a eight stage process. The stages in this process are motivation, management, goal, teamwork, leadership, challenges, strategy, vision. 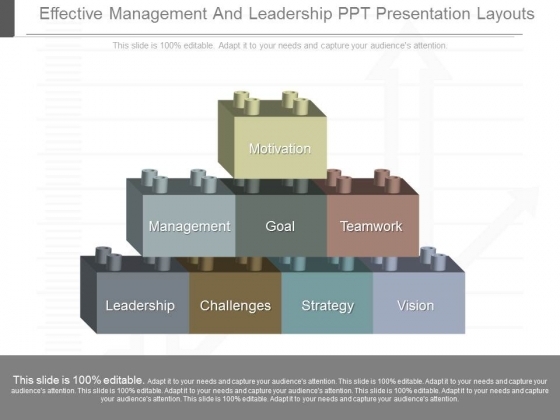 Explanations are a cinch with our Effective Management And Leadership Ppt Presentation Layouts. Your thoughts will be easily accepted. This is a marketing strategy of a business ppt examples slides. This is a eight stage process. The stages in this process are marketing strategy, placement, analyze, promo, cost, process, price, product. 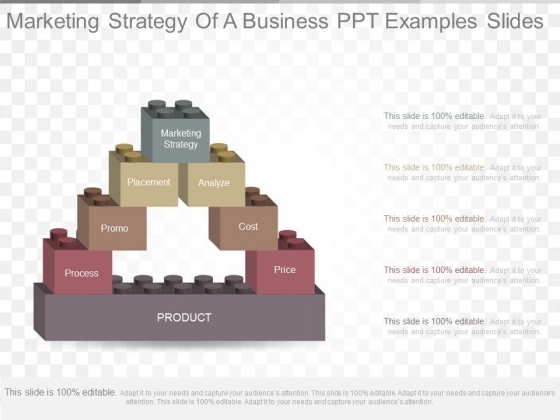 Our Marketing Strategy Of A Business Ppt Examples Slides give exceptional value. You will be amazed at the awesome returns. 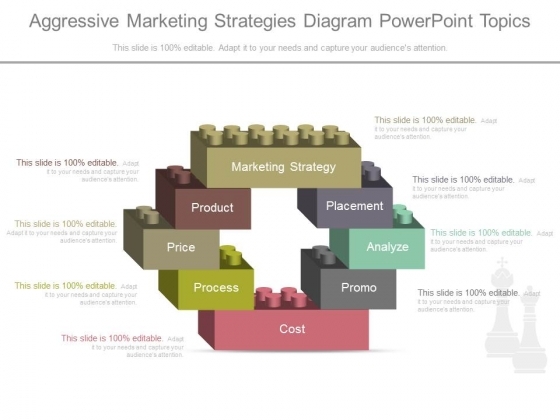 This is a aggressive marketing strategies diagram powerpoint topics. This is a eight stage process. The stages in this process are marketing strategy, product, placement, price, analyze, analyze, promo, process, cost. Commence the festivity with our Aggressive Marketing Strategies Diagram Powerpoint Topics. Put them all in a celeberatory mood.